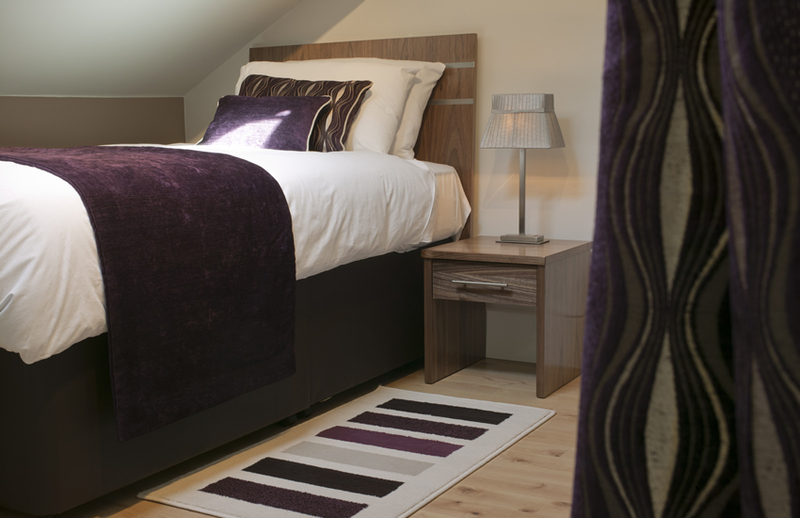 Located in Ambleside, in the heart of the Lake District, our boutique style B&B offers 8 beautifully converted, en-suite bedrooms for a luxurious but affordable place to stay. 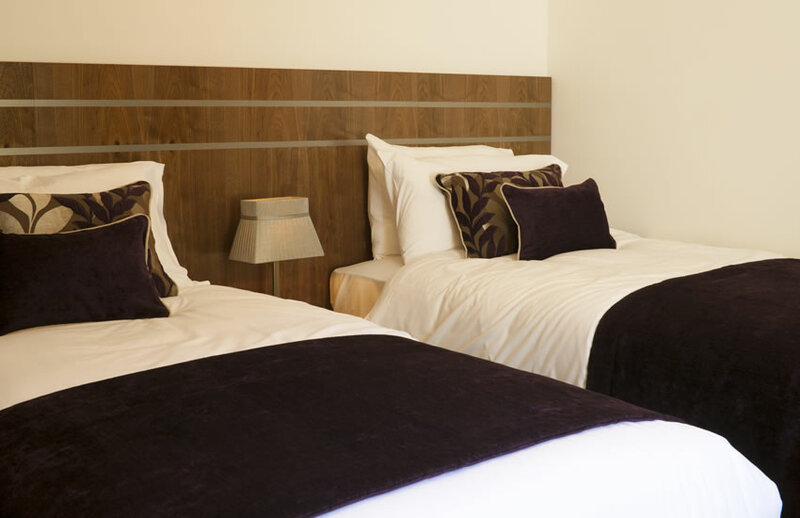 Listed by The Guardian as one of the top 10 B&B’s in the Lake District, all our rooms have been designed with your comfort in mind, with extra touches to make you feel at home and a modern finish to this traditional Lakeland stone building. Our location couldn’t be more perfect for enjoying and exploring all the Lake District has to offer. 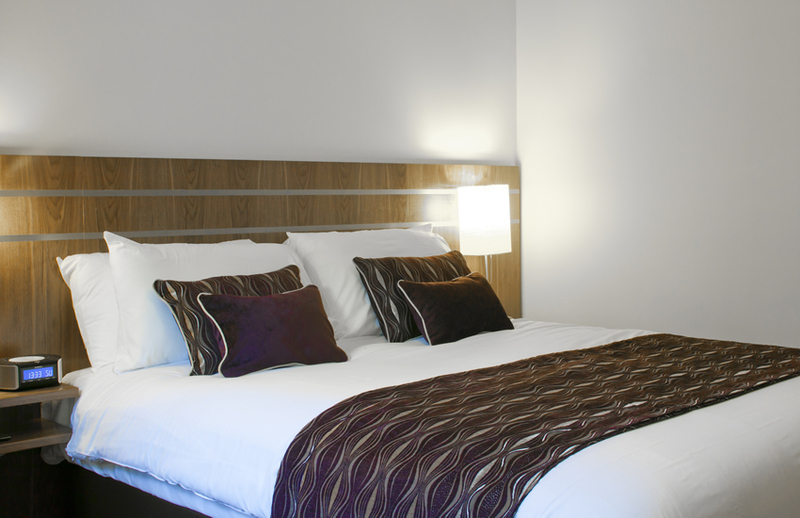 In the centre of Ambleside, we are only a short walk from a variety of great pubs, restaurants, bars and shops. Surrounded by the Lake District mountains, many of the popular walking and hiking routes are right on our doorstep. Less than 5 minutes walk out of town takes you to the nearest bus stop. 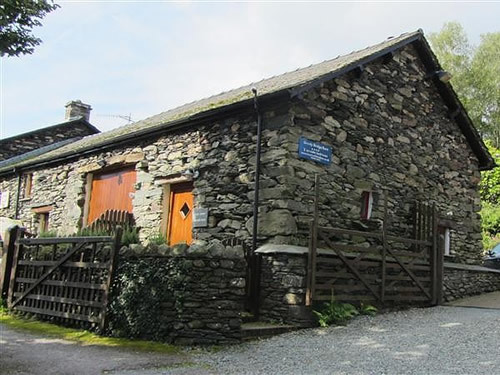 From here it is only a short journey to visit some of the Lake District’s most iconic places, such as Dove Cottage and the Wordsworth Museum in Grasmere or the stunning views of Lake Windermere. As a traditional grade two listed building, Rooms @ the Apple Pie has its fair share of Lakeland history. We are located right next door to the famous Old Bridge House, some of our rooms even have a birds eye view of this quirky landmark. For any Beatrix Potter fans, the rooms have been converted from the offices of Gatey Heelis – her husband’s solicitors firm – and she is known to have been a regular visitor. 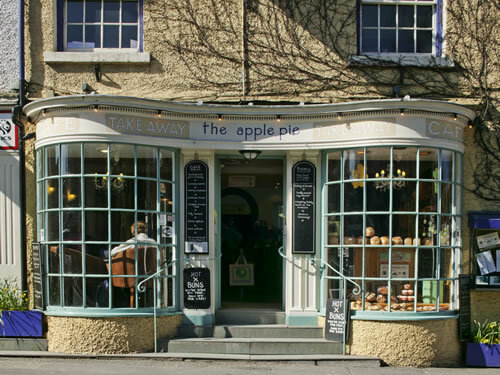 Next door to Rooms @ The Pie, is our family run Café and Bakery, The Apple Pie. 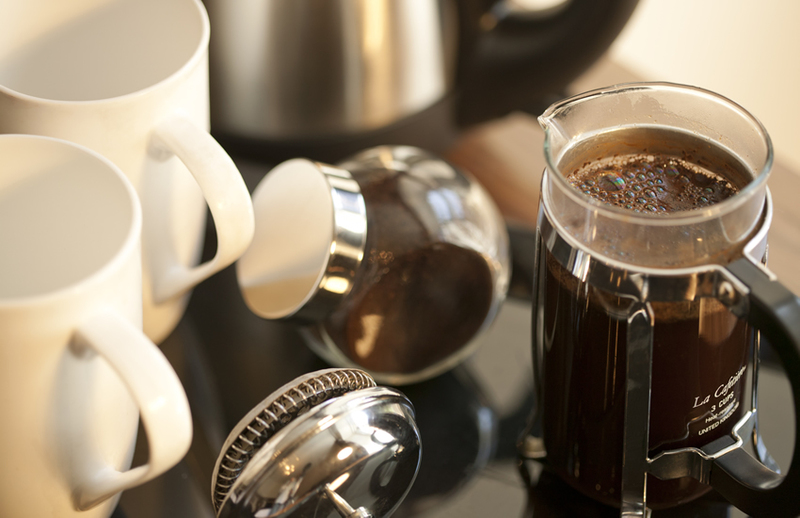 Here you can enjoy one of the best and most varied breakfast menus in Ambleside. 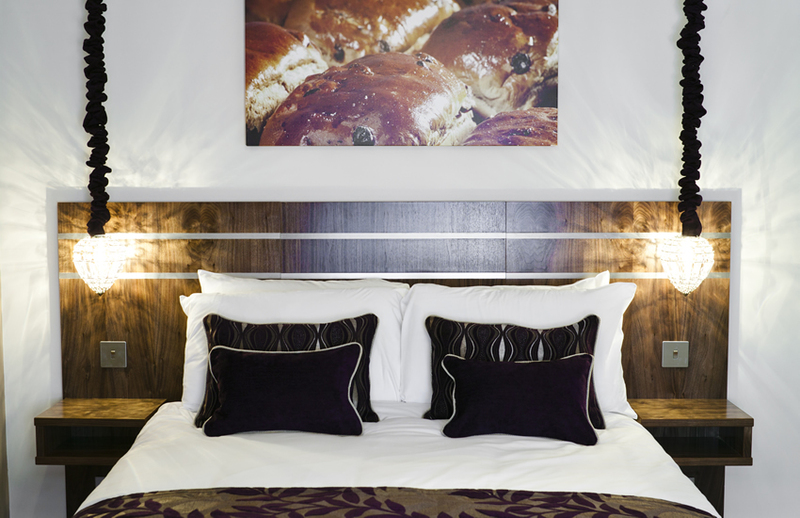 Whilst breakfast is not included in our room prices, for the duration of your stay you will receive a 10% discount on any Apple Pie purchases you make. The Apple Pie also serves a delicious selection of cakes, sandwiches, pies and pasties all baked fresh and on site; pop in for breakfast, lunch or grab something to takeaway. We do offer free car parking, however space is limited and is on a first come, first serve basis. There is plenty of off site car parking available. Our office is open seven days a week, from 10:00am until 5:30pm. 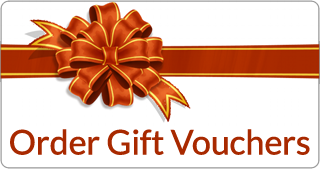 Please call us on 015394 33679, option 1 for the office, or send us an email at info@applepieambleside.co.uk. In both our ground floor rooms we will accept one, well behaved dog at an additional cost. If you are bringing a dog we ask that they are not left alone in the room at ANY time. Ambleside is very dog friendly and you will find many pubs and restaurants will accept dogs, including our own café next door, The Apple Pie. Both rooms are en suite with only one step into the shower, making them suitable for those with impaired mobility. 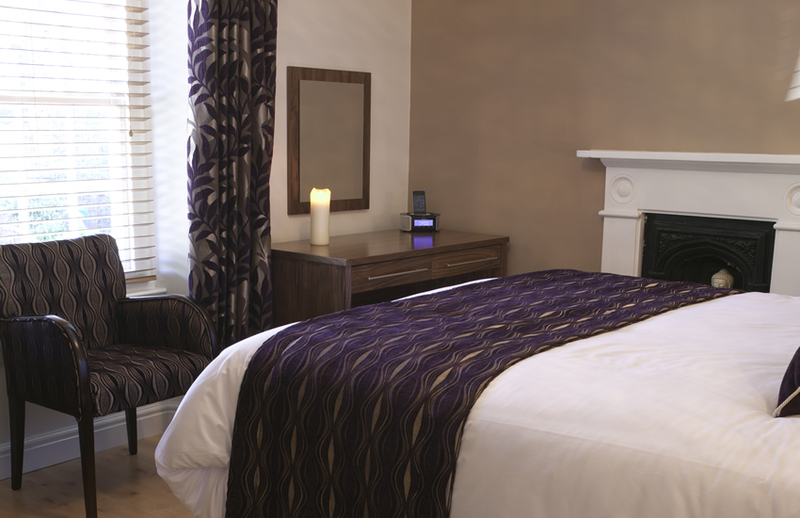 Rooms 3 to 6 all have en suite showers, original fire places and quirky hanging bedside lights. Rooms 7 & 8 are the only rooms on the top floor with shared landing. Booked together they could be suitable for a family or groups of 4. Cosy loft hideaway with limited headroom.